Patriot National Underwriters, Inc. is an MGA/Surplus Lines agency that believes in conducting business by way of building personal relationships and responding to the needs of our business partners. Our mission is to create maximum client satisfaction through innovative risk management, pricing solutions and superior service. We will conduct our business in a manner that will position us to be one of the most professional and diversified MGA/Surplus Lines agencies in the marketplace. We invite you to click on the links above for information concerning our current products or for contact information. Our market representation and products continue to expand, so please visit our site regularly to learn about new products. 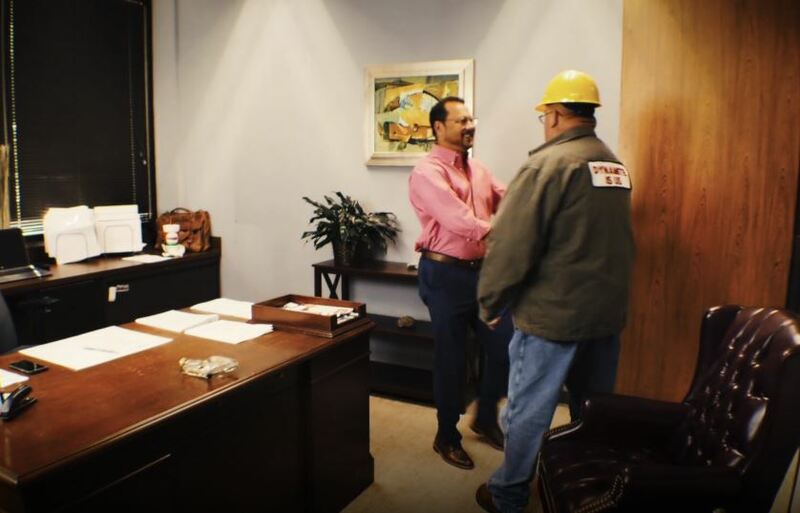 To learn about our exclusive Workers’ Compensation provider, visit Old Glory Insurance Company, or the Workers’ Compensation page listed under Programs & Services. Please contact us at 972.239.1458 or 800.291.6846 for further information and thank you for your interest in Patriot National Underwriters, Inc.